Dr al-Sayyid Abd-Allah Fad’aq is one of the most prominent Saudi Arabian Alim of the Shafii Madh-hab today. He was born in Makkah to a famous Sayyid family of great Shafii Ulama who were the Shafii Imams of the Haram of Makkah for 200 years, the first one being his great-great grandfather and namesake al-Sayyid Abd-Allah Fad’aq (appointed Imam of Haram in 1809), and the last one being his immediate grandfather as-Sayyid Hasan Fad’aq (appointed Imam in 1892 and well into the 1920’s). Sayyid Abd-Allah Fad’aq memorized the Quran and recieved his early Islamic Education at the hands of the Ulama of the Haram of Makkah, most particularly the renowned muhaddith of Makkah, as-Sayyid Muhammad bin Alawi al-Maliki, under whom he studied for 20 years. Thereafter, he did his BA in Islamic Dawah, MA in Islamic Tarbiyah and PHD in Islamic Thought from the Umm al-Qura University in Makkah ad King Abdul-Aziz University in Jeddah. Today, Sayyid Abd-Allah Fad’aq is an advisor to the King of Saudi Arabia, head of the Alawi Sayyids Association of Jeddah, Key Member of the Association of World Ulama, Key Member of the World Forum for Wasatiyyah, Honorary Member of WAMY, Board Member of al-Ittihad Soccer Club Jeddah, among numerous other roles and portfolios. He has also published numerous works in Arabic, particularly on the topics of Maqasid al-Shariah, the Sirah of the Prophet (SAW), and contemporary issues. He has participated in numerous Islamic Conferences, Seminars, and Interviews all over the World. He is also a regular columnist, commentator, and writer for many Saudi dailies. Presently, Sayyid Abd-Allah Fad’aq also upholds his family’s traditional DARS (called Majlis ar-Rawhah) at his Home in Jeddah where he teaches key Islamic Works to students on a weekly basis. All are welcome to attend. Sidi Bakheet Hussain: Was born in Medina and masters the traditional Hijazi style of Qasidah recital. He has recited at numeorus international functions, participated in, and won many Nasheed competitions. He has a very melodious voice. 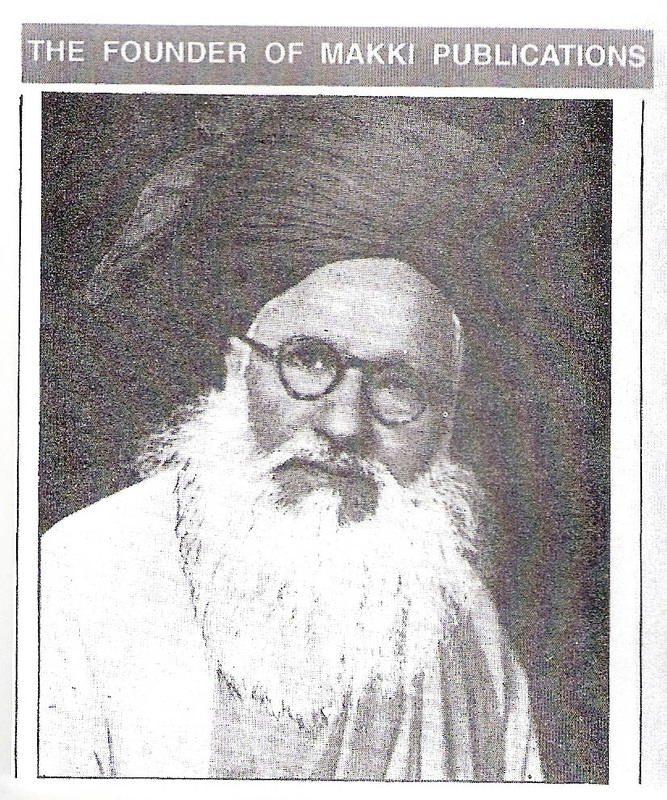 Shaykh Ahmad Tijani ben Omar: A world renowned Nashid personality. Has recited in front of Kings and Presidents. A regular in the functions of Shaykh Ninowy and Prof Tahir-ul-Qadri. 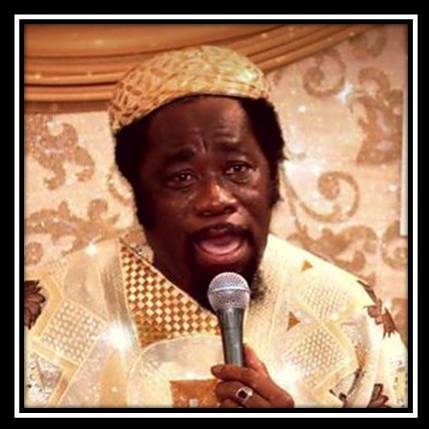 Was born in Ghana and migrated to the USA where he has done successful Dawah for three decades. He masters the traditional African style of Qasidah recital, now mixed with American tunes also. He has been the key Munshid at hundreds of international functions, from the UK to Singapore, enthralling audiences. He has released many albums. 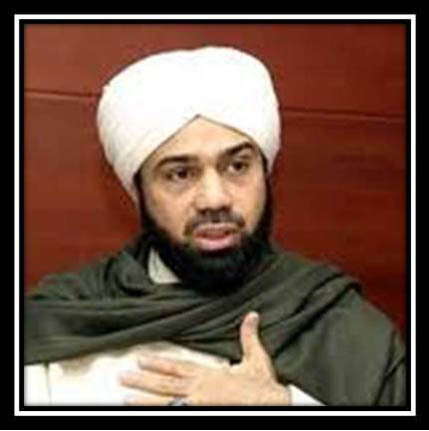 Shaykh Muhammad Al-Ya’qoubi: Born in Damascus, Shaykh Muhammad descends from a family whose lineage goes back to the Prophet, salla Allahu ‘alayhi wa sallam, through his grandson Sayyiduna al-Hasan, radiya Allahu ‘anhu. His ancestors also include some of the greatest scholars of Syria. His father, Shaykh Ibrahim al-Ya’qoubi (d. 1985/1406 H.), was one of the greatest scholars Syria saw in the past 50 years. Shaykh Muhammad is married, has three children, and currently resides in Damascus, Syria. 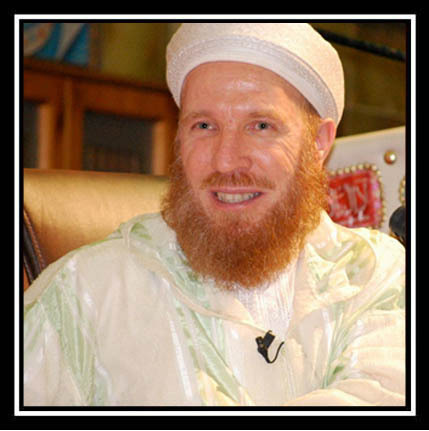 Shaykh Yaqoubi has spearheaded the Syrian revolution on behalf of the ulama and people of Syria and is currently in exile in Morrocco.